For reliable warehousing, trucking, and logistics services in Rolling Meadows, JRC can help by providing you with better control and access over your shipments and inventory, from storage to delivery. We offer comprehensive systems that can allow your business to thrive. Our flexible and affordable solutions can make it easier than ever to track your products. At JRC, we have invested in a complete wireless warehouse management system that can track every warehouse process, giving customers access to a warehouse conveniently situated near downtown Chicago. You can track inventory with real-time visibility at all times, flexible reporting, online customer order entry, and pallet or carton tracking for FIFO or LIFO inventory. Regardless of your needs, we have the materials and experience needed to help you get the most out of your Rolling Meadows warehousing operations, from storage to shipping. You’ll benefit from reduced chances of error and other potential issues that can arise during the warehousing and distribution processes, with maximized efficiency and profitability. If you would like a flat rate for Rolling Meadows warehousing, we also offer shared warehousing in monthly contracts for a specific amount of square footage. You can use that space in your warehouse for nearly any type of operation, and we’ll provide you with all of the labor and equipment necessary to move in and out of the space. If work volume demands it, we can also provide monthly labor. With our services behind your operations, you’ll be able to get the results you want from Rolling Meadows warehousing and distribution. If you’re unsatisfied with any aspect of your services, we can also work to further improve operations until you’re happy with the outcome. Have any specialty or oversized items? We have plenty of experience in storing these products, with the right equipment to handle many different types of loads. Our warehousing services can also accommodate for cross docking and short-term warehousing in Rolling Meadows. Whether you need short- or long-term warehousing operations, we can give you top-quality services for any product, ensuring top-quality storage, relocation, and shipping. We give each of our customers access to a full fleet of trucks that can accomplish same-day or overnight delivery fro LTL and FTL truckloads. We offer customers a wide range of options to meet their trucking needs, including the use of 53′-102′ trailers. We understand that your customers have high expectations of you when it comes to delivery of your products, which is why we work hard to meet your company’s demands throughout Chicago. Customize shipments based on time, cwt, spot quote, or skid depending on your specific shipping needs. 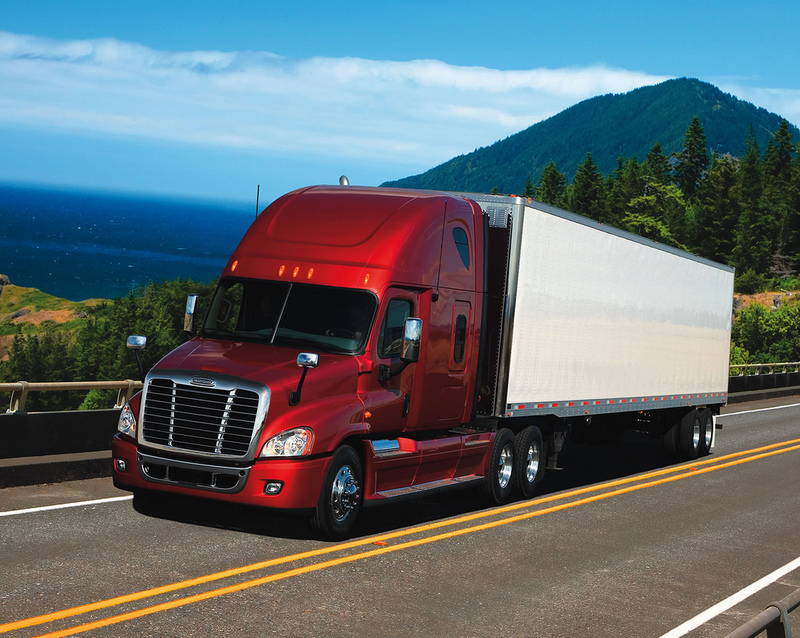 We also include cross docking and seasonal storage with short haul Rolling Meadows trucking services. JRC has the expertise and equipment to provide you with the consistently reliable transportation and warehousing in Rolling Meadows with our managed logistics services. As a one-stop location for distribution, you won’t need to depend on anyone else. Through our logistics services, we enable customers to utilize the port of Chicago along with all rail yards to manage container services, delivery, devanning, and distribution from our warehouse for both national and international shipments. You can also take advantage of 9 tractors along with a selection of trailers for same-day LTL and FTL deliveries, all from our 70,000 square-foot warehouse located in Skokie. As leaders in third-party logistics (3PL), we can work with you to provide same-day delivery, inventory control, and short-term storage for a wide range of products through Rolling Meadows managed logistics. Using our warehouse management system, you can easily track all transactions and see where your inventory is at all times. Contact JRC today for a comprehensive Rolling Meadows warehousing solution and more that can provide both you and your customers with full support, with consistent efficiency and reliability. We’re ready to assist you today.